How I got my dream job, then left it for something better. I found something better than my dream job – a real, tangible way to impact the world and help people be successful. And it all started with two words: Thank you. “Thank you” is an incredible set of words. 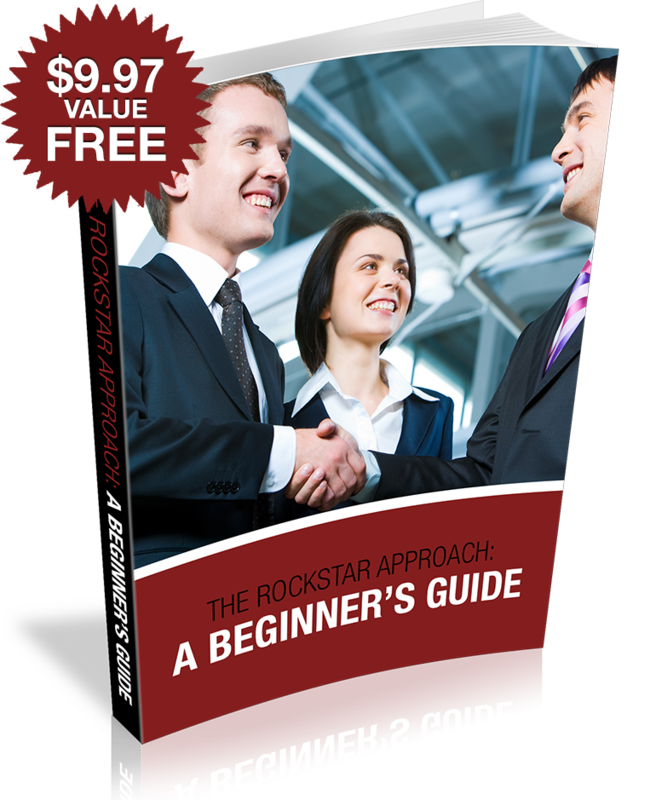 A few years ago, when I first published The MBA Guide to Networking Like a Rockstar, I shared it with a friend who was in his first year of business school. He said to me, “thank you, someone needed to write this book”. Then I started telling more friends, old colleagues from my business school days, and my cohorts at my dream job (working as a management consultant at one of the top firms in the world). I shared free copies of the book, and various “thank yous” followed from those who read it: “thank you, this is such a great summary of everything I wish I knew when I was starting out”. One of the readers found the book so valuable, that I soon found myself invited to speak to students who were accepted into Harvard’s 2+2 MBA Program. When I concluded my presentation in Boston that afternoon, the “thank yous” continued: “thank you, we had no idea there is so much we need to do… now we have a way to move forward”. And then, my friends, my old colleagues, my cohorts, and now my new “fans” also started spreading the word – the most valuable form of saying “thank you”. Within a few months, I was invited to speak at the Tepper School of Business at Carnegie Mellon and the Ross School of Business at the University of Michigan. The lecture hall in Michigan was able to hold ~120 people… and ~150 showed up. Students stood in the aisles, along the back of the room, and pooled near the entrance for the entire 1.5 hours that I spoke. And then, more thank yous: Real, detailed, meaningful thank yous and stories of how my message impacted people. I don’t think I could have been happier. I loved being in front of an audience – keeping the attention of hundreds of people for a few hours is like an art form. Keeping the audience engaged and having the leave smiling – it’s not always easy to do. Most of all, I loved helping people. Getting the numerous thank yous after the presentation and then the numerous thank yous via email from readers of the book was extremely fulfilling – I realized I was actually helping people achieve their career goals. Soon, I was invited to speak in at Miller Coors’ Headquarters in Milwaukee, WI to a group of industry professionals about networking for “upward mobility” in their jobs (i.e. how to get promoted). After that, my undergraduate alma mater brought me back to speak to young college students. In both cases, the thank yous and personal stories continued, and I felt so happy that my book, my story, my work was actually helping people. The momentum continued, and book sales grew – as did the list of stops on my “book tour”. 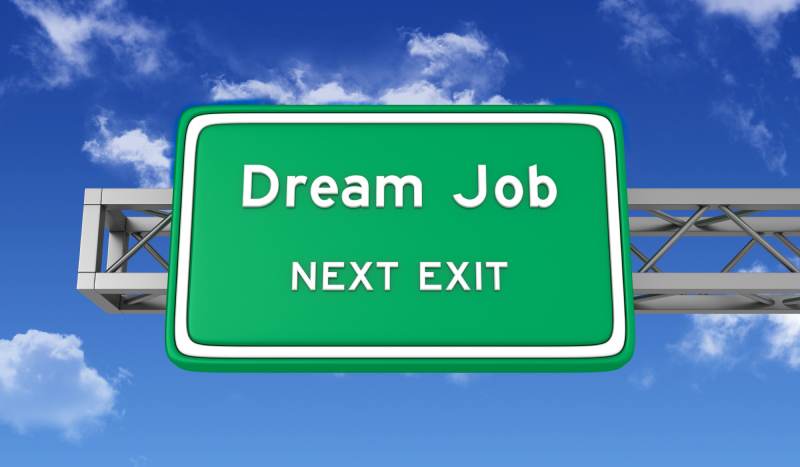 While I was moving up the chain as a management consultant (my dream job), I realized that I had found something even better. Being able to do something to help others in such a direct way was one of the most fulfilling things I could think of. I don’t think anyone should miss out on the opportunity to obtain a meaningful, challenging, and fulfilling job that they love waking up to everyday. When you hate your job, you share that stress when you get home – with friends, family, even pets. But when you love your job, you share that positivity with your whole community. That’s what I want to continue fostering with my efforts. I realized I found something better than my dream job – a real, tangible way to impact the world and help people be successful. If you’re determined to wake up every morning and be excited about what you do, then I’m determined to help you be successful! Just go to www.JayminSpeaks.com and get your FREE book (scroll to bottom to get it) – I truly want you to be successful! If you’re truly interested in waking up to a better job, please take advantage of all the free content and purchase the book that started it all, The MBA Guide to Networking Like a Rockstar, - and tell me about YOUR experience and how the book has impacted you… I look forward to it!